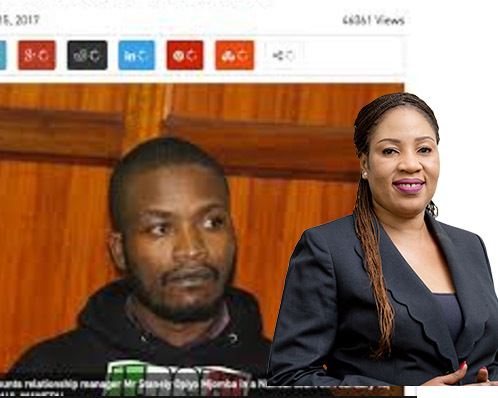 In a letter written to Cyprian Nyakundi – a popular blogger, has alleged to expose a multimillion fraud scandal. I hope this finds you well. I am a Safaricom Insider and would like you to hide my Identity because the Safaricom cartels are too powerful to deal with. Mr. Ngure was on his way to Mombasa when he was involved in a fatal accident in Voi. Mr. Ngure Passed on but what was found in his car, opened a Pandora’s box to what can be regarded to us as the biggest heist within Kenya’s most profitable Company, Safaricom. 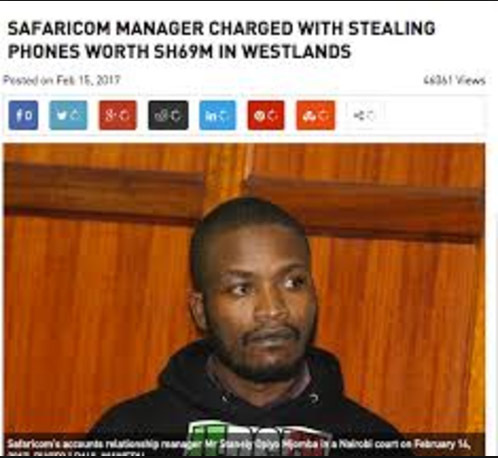 After the fatal Accident, Many phones were discovered in Mr. Ngure’s Car, the phones belonged to Safaricom.After an investigation, the phones were traced to Nairobi Safaricom’s Enterprise Business Unit Loyalty section. Mr. Ngure’s Manager at that time was none other than Ernest Orenge, based in Coast. This phone saga involved the managers within Safaricom’s Enterprise Business Unit Colluding and redeeming the loyalties on behalf of the customers, unknowingly. In a bid to sanitize the real culprits and hide the rot in Kenya’s blue Boy- Safaricom, A manager, Mr. Stanely Opiyo Mjomba was sacrificed and as is the norm, the multi million Saga was swept under the carpet. The Phone scandal attracted Vodafone leading to an investigation that shook cartels within Safaricom but the truth was never known because the cartels within Safaricom’s Enterprise Business Unit hid the truth. It is pitiful that Vodafone was also misled, leaving behind big thieves like Rita Okuthe, the mastermind of this scandal and grand heist. 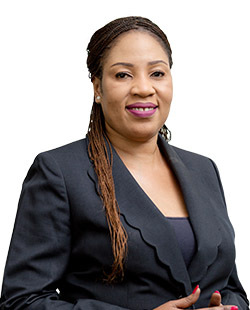 Rita Okuthe used to work at MTN Uganda where he was hounded out because of her dark deals, ending up in Safaricom marketing department ( Where she left for enterprise ) but still wields a lot of influence. Okuthe has managed to Amass millions in wealth that is reinvested in the real estate sector using companies like Hass Consult and Cytonn. A lifestyle Audit on Okuthe will reveal that she owns properties in Lavington and Karen, she should be able to explain where she got all this wealth from. What Safaricom needs is an external audit that will expose all this rot. The phone Loyalty saga has a deficit of something like 500 Million of phones illegally looted from Safaricom in the name of redeeming them. While in the marketing department, Okuthe used to work with the likes of Scangroup to loot and that is why she has now brought a Scanad General Manager going by the name Nelly to Safaricom Enterprise department. To confirm the phone Loyalty scandal, ask all those Safaricom customers with a contract to go and demand 6% of their demands and they will be shocked to the extent this scandal goes. In Fact, all this rot is going on because of Poor Leadership from Safaricom CEO Bob Collymore, a man newspapers like Business Daily Praise as the best ”Leader”. Like what do these nutters take us for? A good example is US Navy Manda Bay that spends 3 Million per month fixed internet and for four years they have never asked/demanded their 6 % Loyalty.